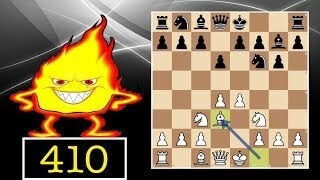 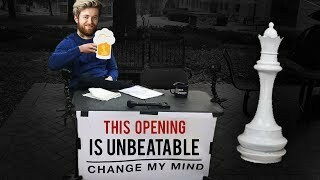 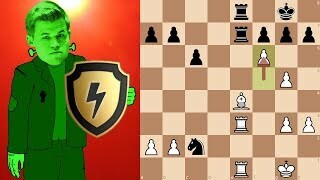 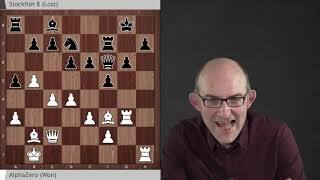 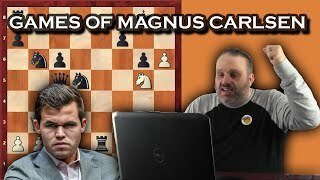 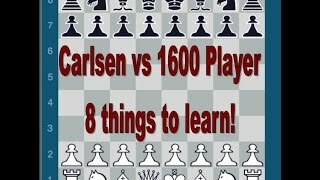 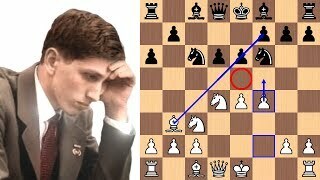 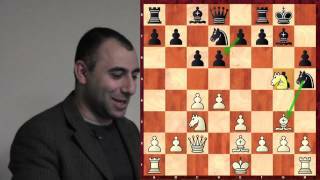 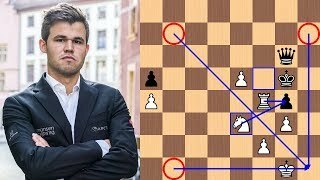 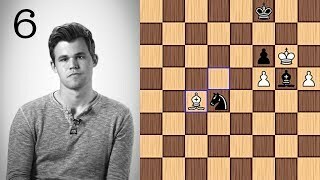 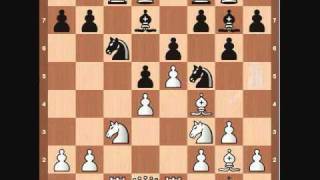 This is a 2-hour bullet chess tournament, Lichess Titled Arena (LTA) February 2019, I provided commentary on while specifically observing World Chess Champion Magnus Carlsen compete. 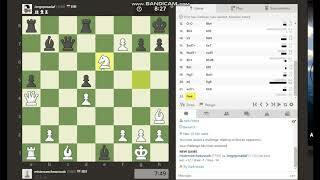 This tournament has quickly become the world's strongest, and in all likelihood fastest, bullet chess tournament. 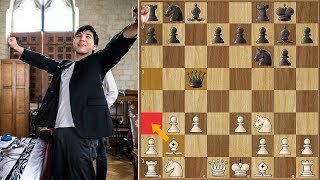 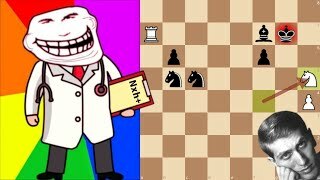 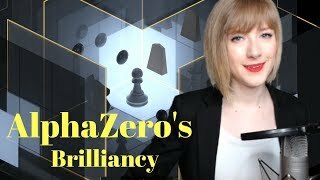 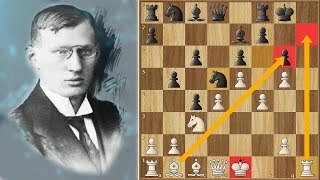 I livestreamed this event at twitch.tv/ChessNetwork. 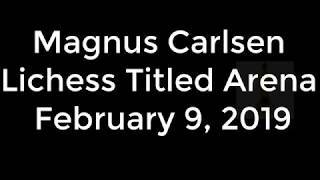 Lichess Titled Arena February 2019 is held for titled chess players only, namely Grandmasters, International Masters, FIDE Masters, National Masters etc... Magnus Carlsen played under the account "DrNykterstein". 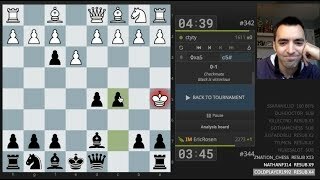 This was the 11th "Titled Arena" held by lichess.org. 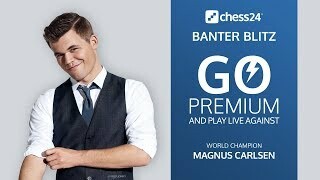 Its $1,000 prize pool goes to the top 5 players, with 1st - $500, 2nd - $250, 3rd - $125, 4th - $75, and 5th - $50. 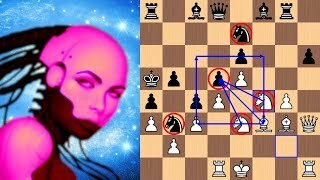 This tournament was played on February 9th, 2019.